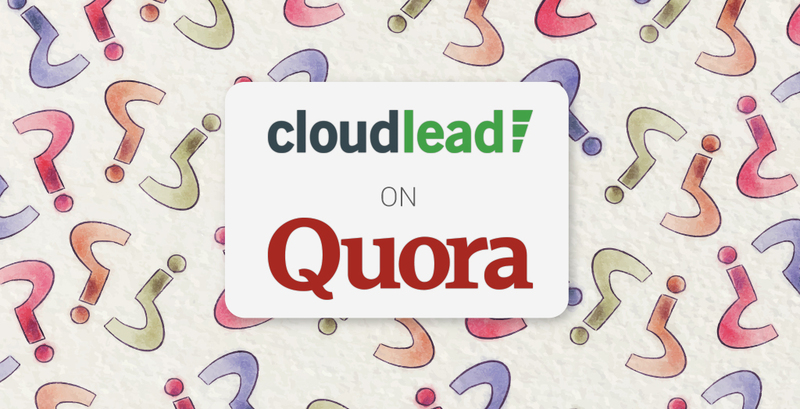 Our marketing team at Cloudlead loves answering questions posted on Q&A platforms like Quora to help B2B marketers and salespeople succeed. Here’s the answer to one of the most asked questions about sales on Quora by Moaaz, our in-house B2B marketing expert. ‘I would have to incline towards outbound sales tactics here. Why? If done right, outbound can yield quick results. After all, the big giants we hear of today have done it, so why should we exclude ourselves? Nowadays, you should note that outbound has evolved towards targeted selling, personalized content and commitment towards engaging a lead. 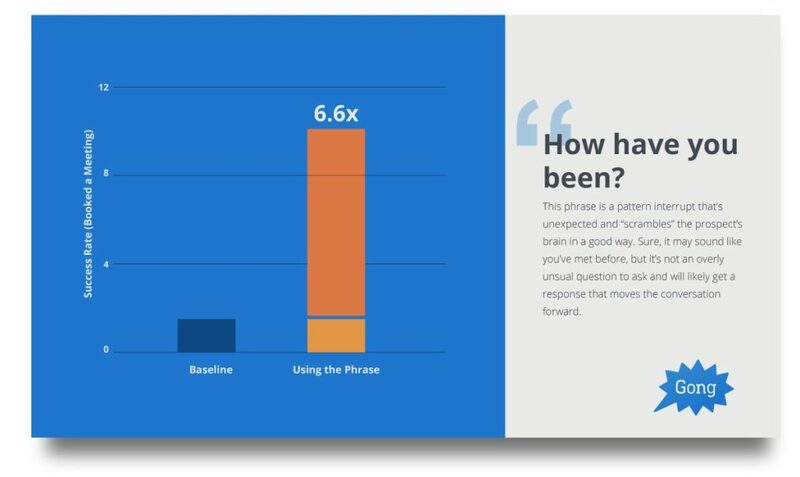 Many sales reps and marketers give up after 3–5 attempts, however, it is said that 80% of opportunistic revenue is gained after 8 followups. Many sales managers/ directors decide to overlook several key points when initiating a cold calling sales strategy. I know cold calling is results driven, direct and quick in terms of getting responses. However, this doesn’t mean you don’t follow some ground rules to ensure your process goes well for you and more importantly your prospects. Before I begin I hope you know who your ICP(Ideal customer profile) is and in case you don’t, do check out this article on our own blog: How to identify your ideal customer profile. The company I work for, Cloudlead, specializes in providing targeted ICP data, but following that you will need good cold calling tactics. 3 – Say “You” More and “We” Less: This is obvious and no study needs to prove this point. Before starting your cold calling campaign, you need to ask yourself what you would like to hear. Would you like a sales rep to call you, only to talk and boast about himself and/or his company most of the time? I doubt it. You may feel a connection between point 1 and this point and you are right. If you don’t know about your lead or what they do for that matter then how can you talk about them? 7 – Bonus point: This is not about a good cold calling tactic but something that will affect your entire cold calling campaign. The data you’re using. Having the right and accurate B2B data will be the difference between you reaching 5,000 prospects to achieve your target or 10,000. So, I would highly recommend to help yourself and sales representativess by saving their time in prospecting. It’s a common metric that only 37% of sales representatives spend their time on actual selling activities, according to (insidesales(dot)com). If you could lets say lift that to 50–60% then your revenue sheet will go to another level, especially when combined with the tactics mentioned above. If this is something you feel you would need I would love to talk more on this subject, because the company I work for, Cloudlead, helps B2B companies build great sales pipelines by providing them the data they need, so they pay nothing extra! You can check out Moaaz’ Quora profile here and his Cloudlead profile here for more answers like this!